This page is where our ride leaders can find the information and resources they need. Please let Dave Bolton (club captain), Martin Parker or Phil Keymer know if you'd like anything else posted here. For discussion, please use the Ride Leaders' Facebook group. You don't have to lead the group from the front! Did everything go to plan? What would you do differently? Any major issues to report to club captain? Does the incident involve a rider under 18? Were the emergency services involved? Was any third party involved? Is there a reputational risk to the club? Was there no damage done but it was such a serious 'near miss’ that we should record it and learn from it? If you think an incident form may be appropriate please phone Martin Parker on 07785 338540 who will complete the form with you. 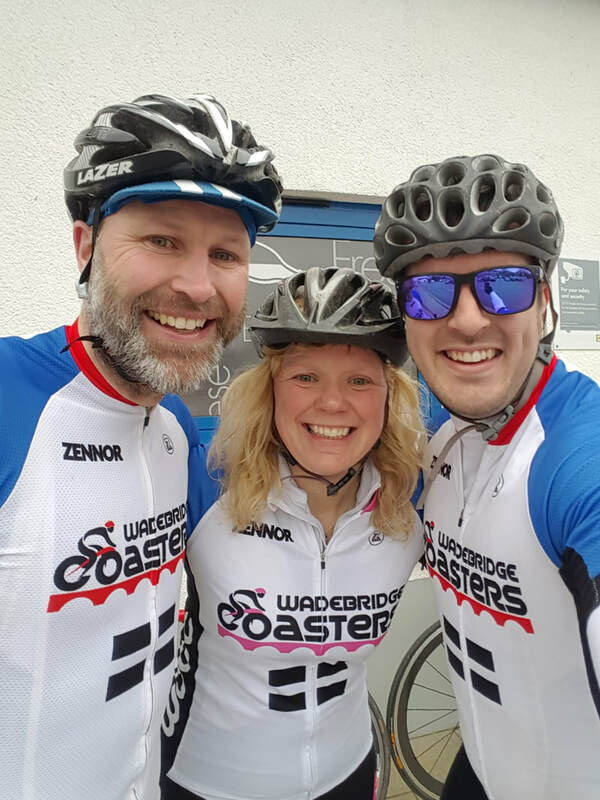 ​The WCCC website explains (U18s on Club Rides) that all under 18s wanting to join a club ride must present their Club Ride Pass to the Ride Leader. This pass will have been awarded to them through Coasters Kids and is evidence that they have the maturity, fitness and ability to ride in a group without parental supervision. Exceptions can be made at your discretion in exceptional circumstances (for example holiday makers experienced riding with other clubs), but they MUST be over 12 whatever.